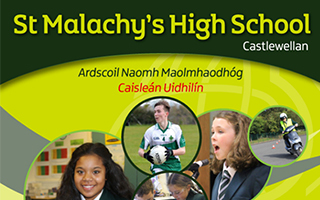 We have a long history of backing and supporting local sports teams and athletes, and we are pleased to sponsor St Malachy’s MacRory Cup Team. We will also be delivering financial workshops to senior students, which we hope create will create an essential awareness of how they can be successful beyond St Malachy’s.  McGrady Financial Services and M.B. 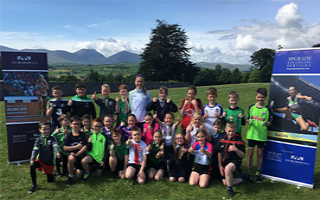 McGrady & Co are delighted to sponsor the Inspire Series, facilitated by Olympian Kerry O’Flaherty in local primary schools. The aim of the workshops is to inspire the next generation to stay active and believe in themselves. Pupils have a chance to hear about Kerry’s sporting journey, how her love of track and field at school lead to her participation at the 2016 Olympics, and the additional skills that Kerry’s sporting achievements have helped her to develop along the way. 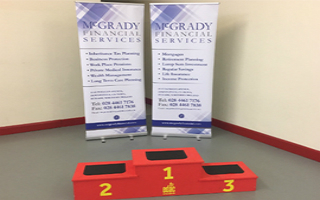 McGrady Financial Services is proud to be teaming up with MB Mcgrady & Co Chartered Accountants to support Olympian Kerry O’Flaherty! We wish her the very best of luck for the season ahead. 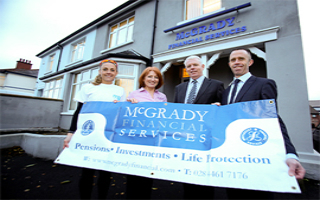 McGrady Financial Services are the proud sponsor of the very popular ‘McGrady Financial Services Junior XC Series’. Every year, the series has grown from strength to strength. The series has now grown to include 5 local athletics clubs including Newcastle AC, East Down AC, Burren AC, 3 Ways AC and Dromore AC. 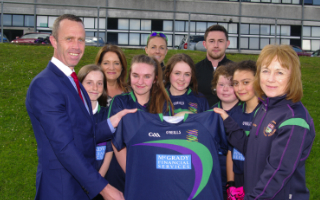 We were delighted to sponsor the kit for the Girls’ Gaelic Football Team at Shimna Integrated College. 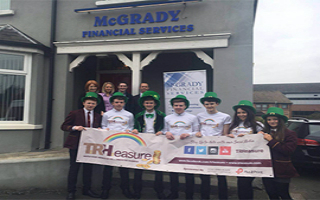 We were delighted to welcome the T:RH:easure Banking Team from St Patrick’s Grammar School Downpatrick to our offices recently! We gave the team an overview of how we run our business – from building client relationships to marketing and effectively engaging with stakeholders. 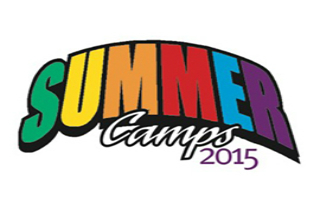 We were delighted to sponsor t-shirts and medals for the Fleming Fulton annual Summer Camps Scheme. 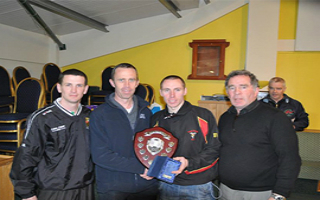 McGrady Financial Services are proud to be the principal sponsor of the annual Leitrim 5 mile road race.